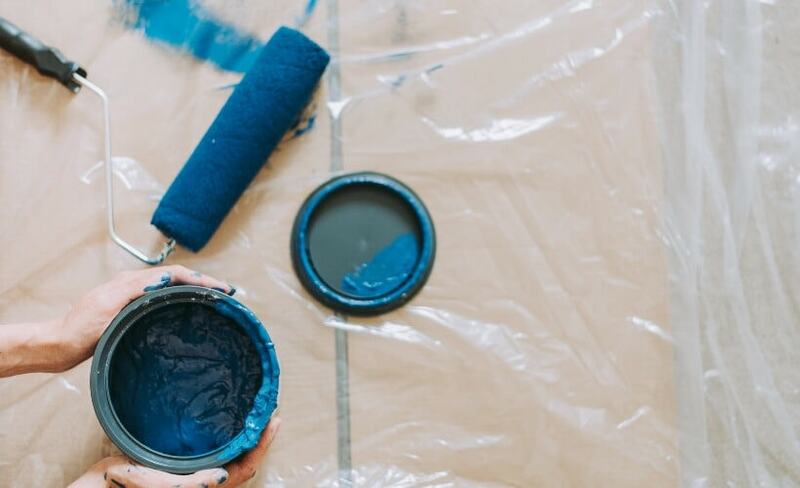 Finding the motivation to create the home you truly want is easier and more important than you think! 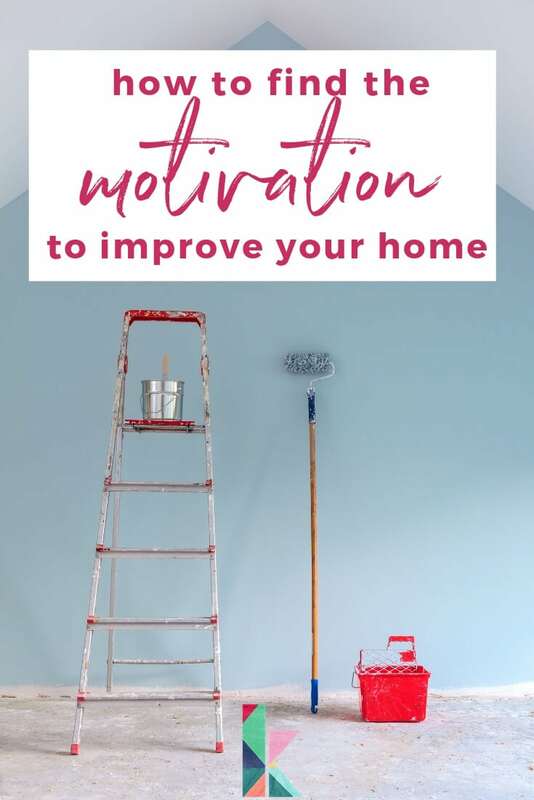 Follow these tips to find the motivation to improve your home, even when you have a family and a busy life. Your quality of life depends on it! I get asked CONSTANTLY about how we find the time to do so much to our home. At first, I kind of laughed and explained we just really love doing it, but the more I heard the question the more I thought about it. 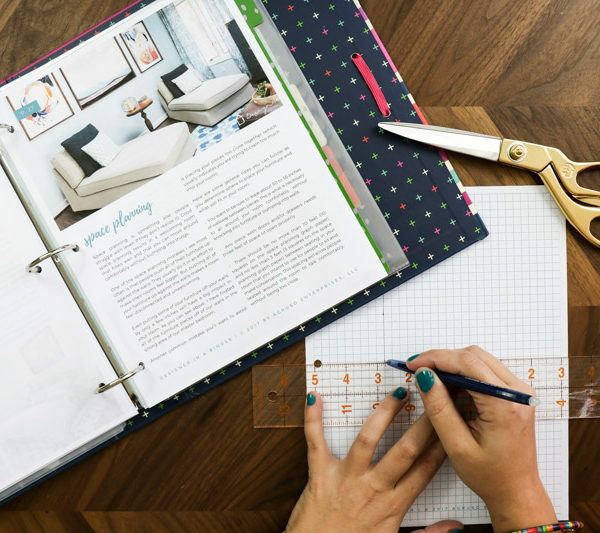 I finally took a hard look at the nuts and bolts of how we actually find the time and get ourselves motivated to work on making our house our dream home. And while it is not hard, it does not just happen naturally! We do certain things that enable us to spend time making our home exactly what we want. And you can improve your home too! I firmly believe that every single home out there can and should be beautiful. 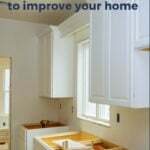 You just need to get motivated to improve your home. Joe and I find the time to renovate and decorate our home, which often shocks people, because they know we both work full-time and have young twin girls. And we don't do it simply because I am a blogger! Even back when I was a full-time lawyer, we did tons to our home. And keep in mind we don’t have any family in town to help us out with daily life. In other words, we are super busy, just like you. What makes us different is our mindset. We have not only found the time to work on our home, but we have found the motivation to do it as well. And you need BOTH to be really successful. 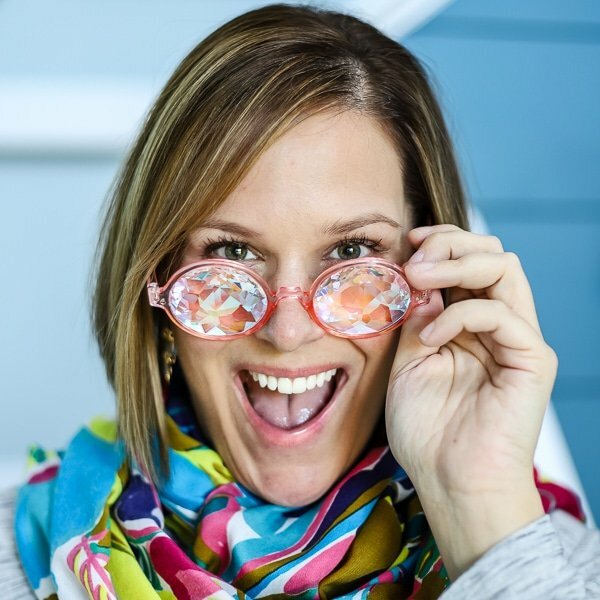 First up, I want to explain why having a home you love even matters. Feeling too short on time and money to design a room perfectly. Trying and failing to decorate your home in the past. 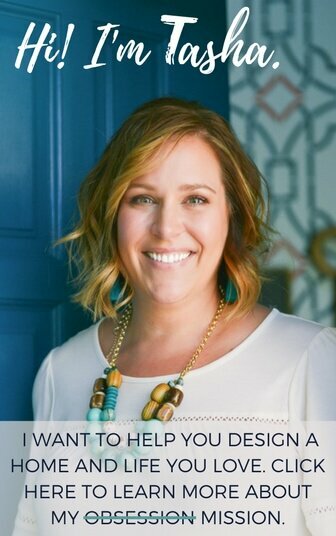 Thinking you can't design a beautiful home without an interior designer, so you just avoid making changes. Justifying to yourself that decorating your home isn't “that important”, even though you’d love nothing more. I also asked this question in that survey… “What has been your biggest struggle about your home over the past year?” Many of the answers really shocked me. Y’all! 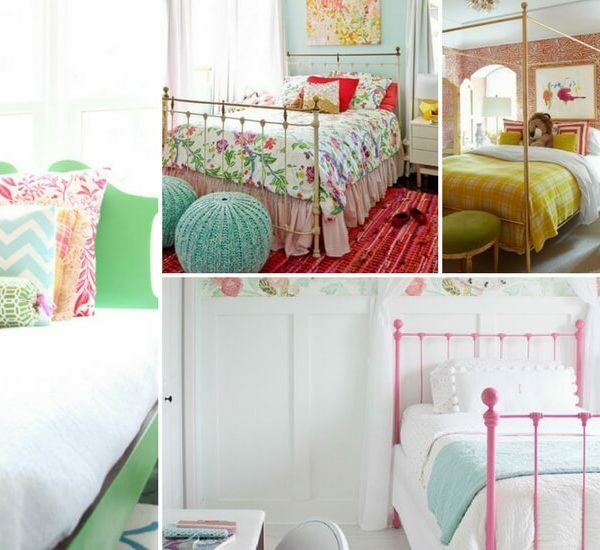 No one should settle for rooms they don’t love because they are on a tight budget. No one should believe they can’t have a well-designed home because they can’t afford an interior designer. And oh my goodness, no one should hate their home or feel embarrassed by it. In the midst of our crazy busy lives I believe to the very core of my being that our homes should be our happy place. Our home should be the one place we would rather be than anywhere else. Why? Because it is where we start and end our crazy busy days. Environmental psychologists recognize that for most people, their home is part of their self-definition. So if you aren’t happy with your home, that is a significant problem. When we wake up and go to sleep feeling frustrated with our cluttered and outdated home, those feelings follow us around and impact every other aspect of our lives. But when we open our eyes in the morning and love what we see when we look around our homes and have a smooth morning because our homes function well for our families, that happiness and contentment will follow us around, improving our entire day on a subconscious level we aren’t even aware of. When we are excited to go home at the end of a stressful day of work because we feel happy and welcome the moment we open the door, we are able to rest and recharge before the next day begins. It’s also true that people that truly love their homes are far more likely to keep it clutter-free, clean and organized. After all, if you don’t love what you see when you look around, having papers laying around or a sink full of dirty dishes isn’t going to really make a difference. But when you look around and see spaces that reflect your style and that spark joy, you will want it to tidy. The bottom line is that having a home that you love will actually REDUCE your stress and INCREASE your overall happiness. If you don't love your home, you aren't living your best life. Period. We have extensively renovated each of our 4 homes. 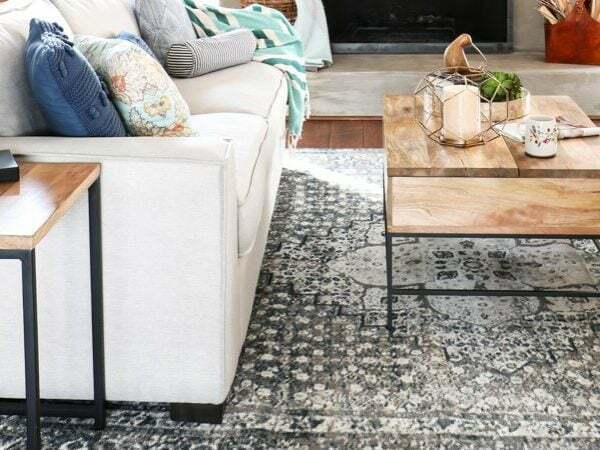 We learned early on that when we create spaces that we absolutely adore (which did not require huge budgets, by the way) we feel happy in our home and that makes us happier overall. I know how exhausting life is. I know how hard it can be to work at a job that drains you and how little time you have between work and raising a family. But your MOTIVATION to improve your home should be the positive impact it will have on every part of your life. It will have a domino effect. So it pays off big time to make it a priority in your life. You are probably thinking, “great, Tasha. I agree. 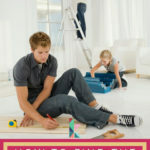 I believe that if I improve my home it will have countless positive benefits in my life. But I'm soooo busy. How do I do it?” I get it. And I have the answer. You must recognize and accept that creating a home you love requires sacrifices. When you are able to walk through the door of your home and love everything you see, the sacrifices you will have made will seem so small. I promise! The good news is that you don't have to have a huge budget or an expensive house in a great neighborhood to love it. I've known plenty of people that have lived in modest mobile homes and have really, truly LOVED their homes. 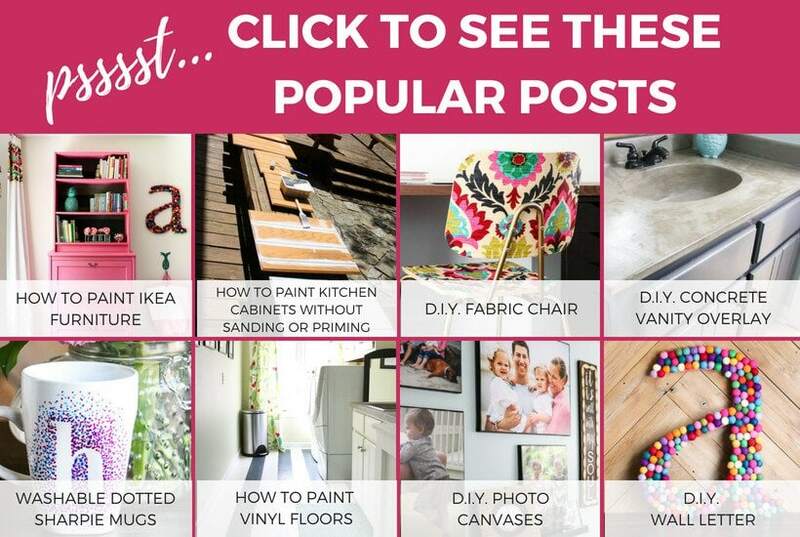 This is not about budget or making your home look like a magazine. It's about creating spaces that you love and that make you feel like your home is hugging you every time you walk in. Don't believe me? 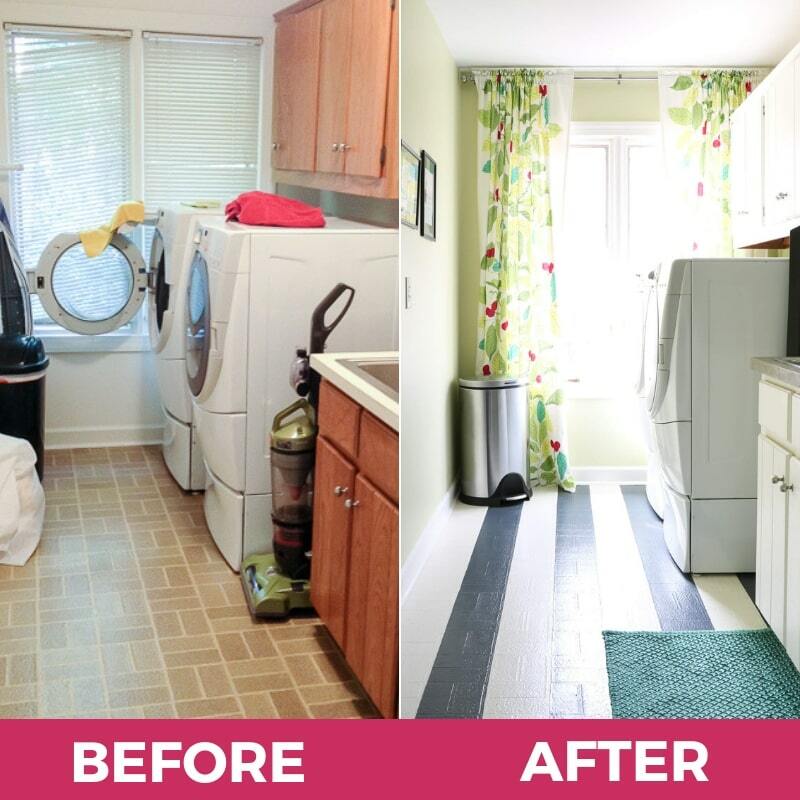 We transformed our laundry room for only $71 out of pocket. Trust me, there's a lot you can do with very little money. 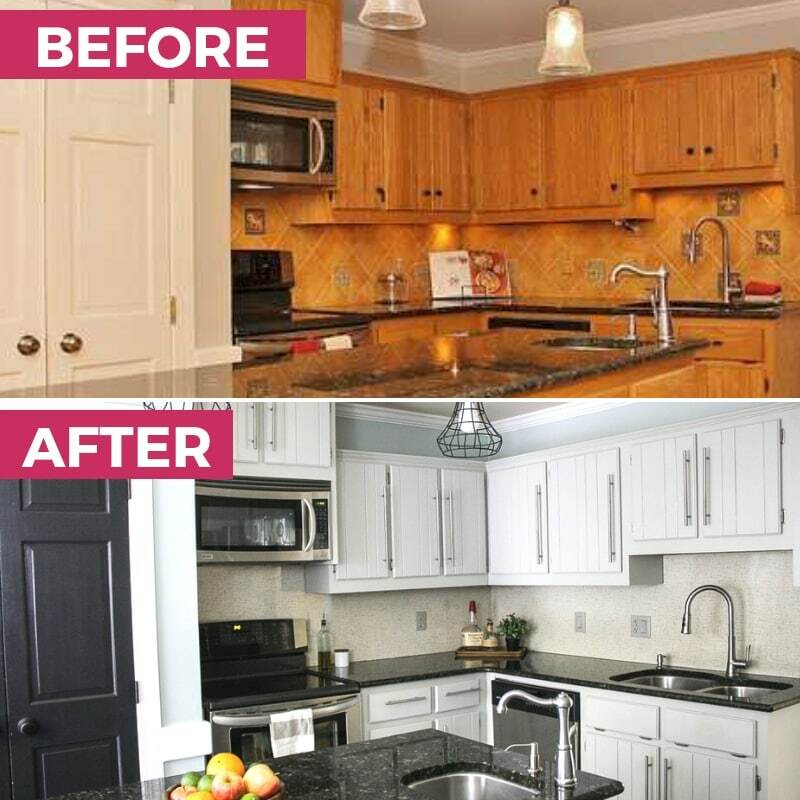 And years ago we painted our kitchen cabinets without priming or sanding them to give our kitchen a HUGE facelift on a tiny budget. 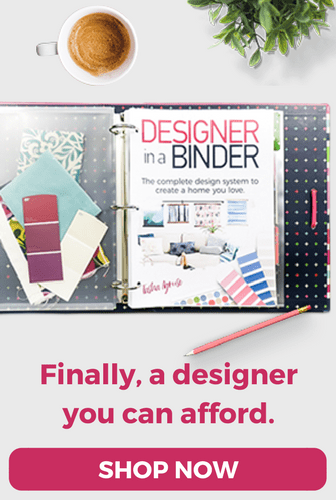 That's exactly why I created Designer in a Binder. It's my complete design system that helps people discover their own, unique style AND create a cohesive design plan one worksheet at a time (it's easy–pinky promise). I use my own copy for every design plan I tackle because it works every time. 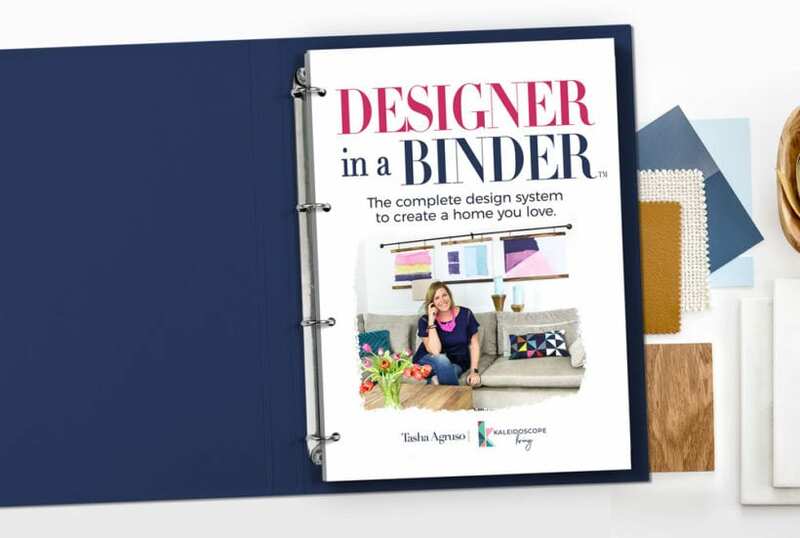 Just click here to learn all about Designer in a Binder. Before you head out, check out my new design vault! This is where I keep all of my freebies and videos filled with design advice. Everything in the vault has been created to help you improve your home. All you need to access all of this in one place is a password! Click below to have it emailed to you and you can get started today. ← Your Spring Wardrobe Must-Haves…all under $100!